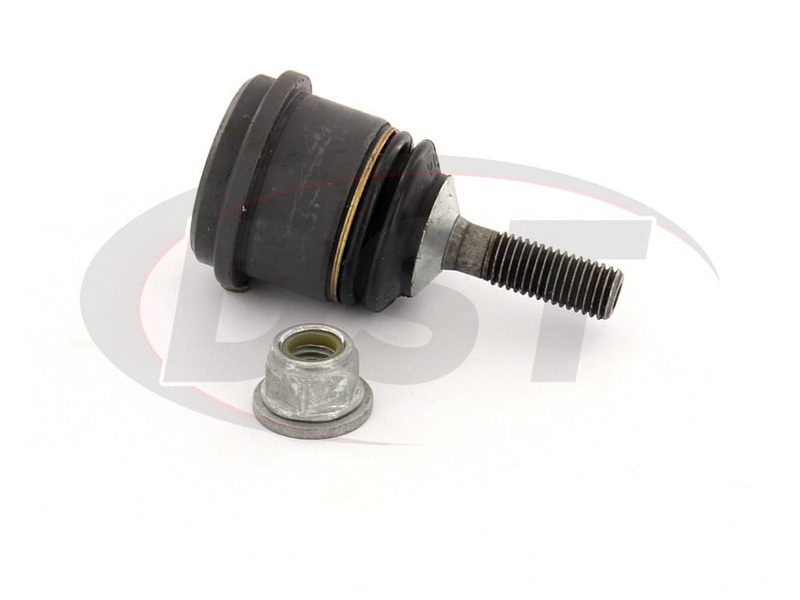 Moog-k500084 - Front Lower ball joint - Are these sealed or greasable? 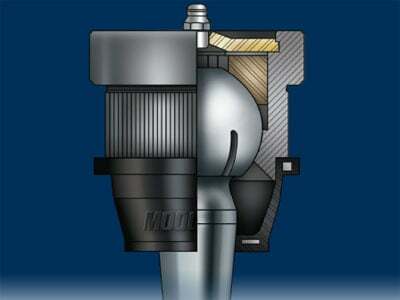 If greasable, are fittings included? 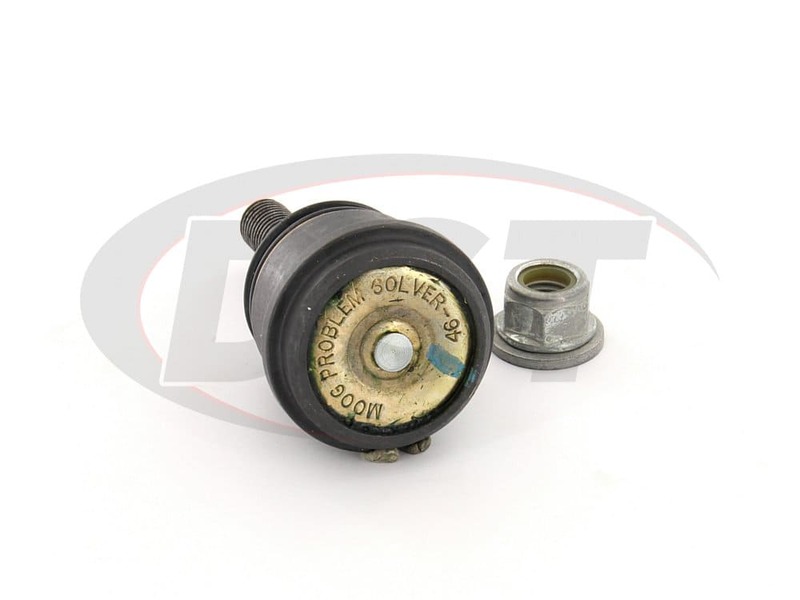 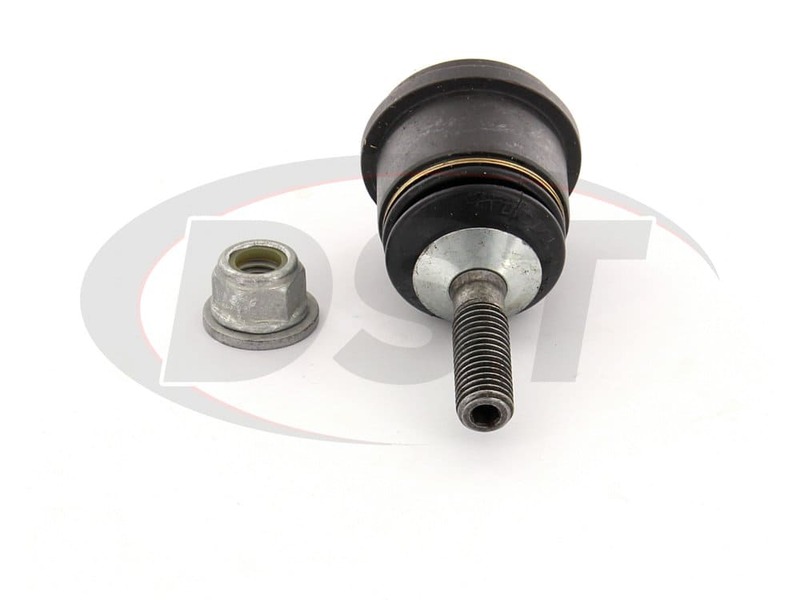 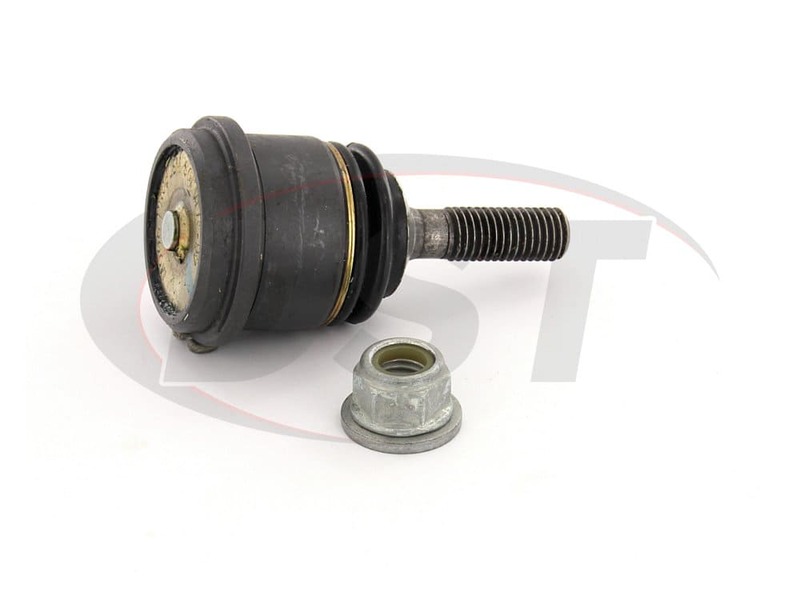 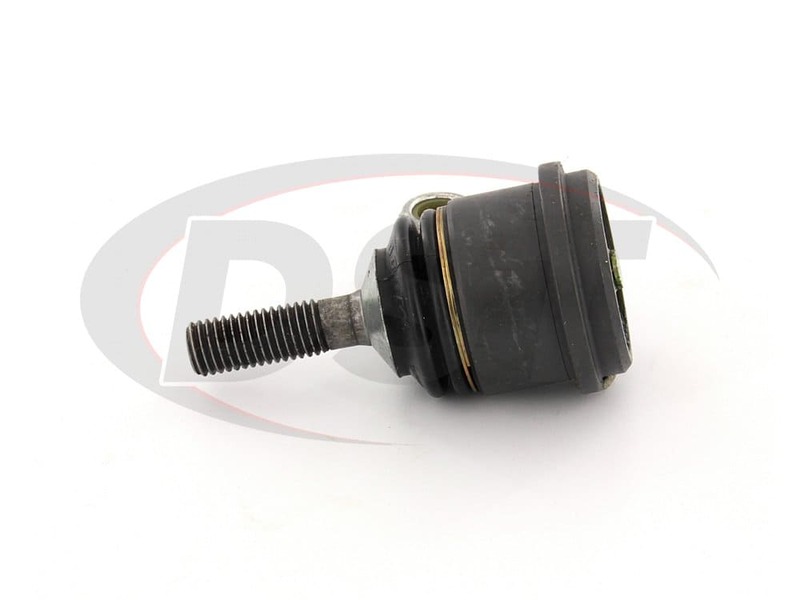 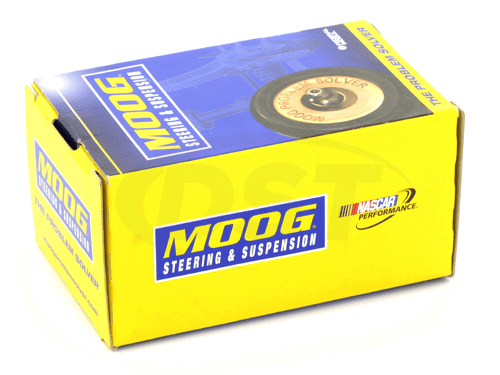 Moog-K500084 is a sealed ball joint that will not come with a grease zerk.